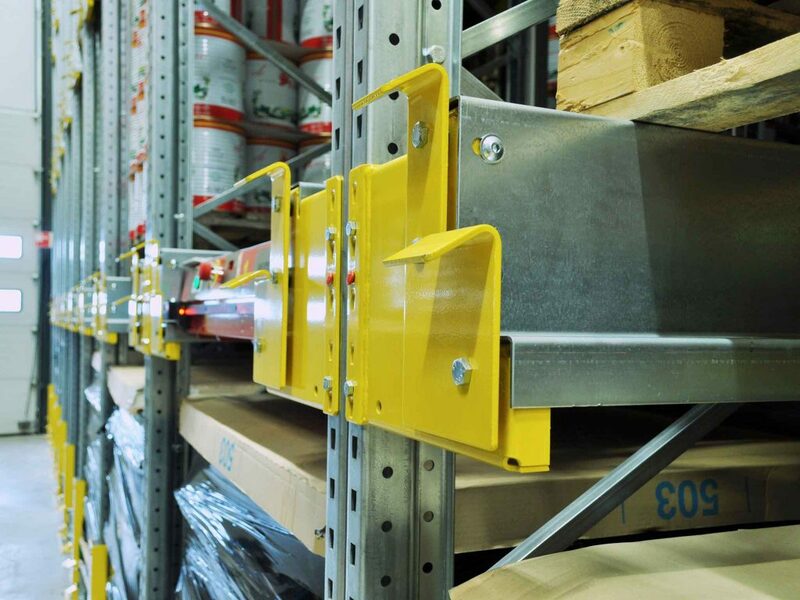 We Design, Supply & Install Semi Automated Storage Systems. 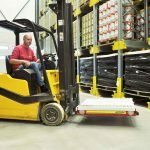 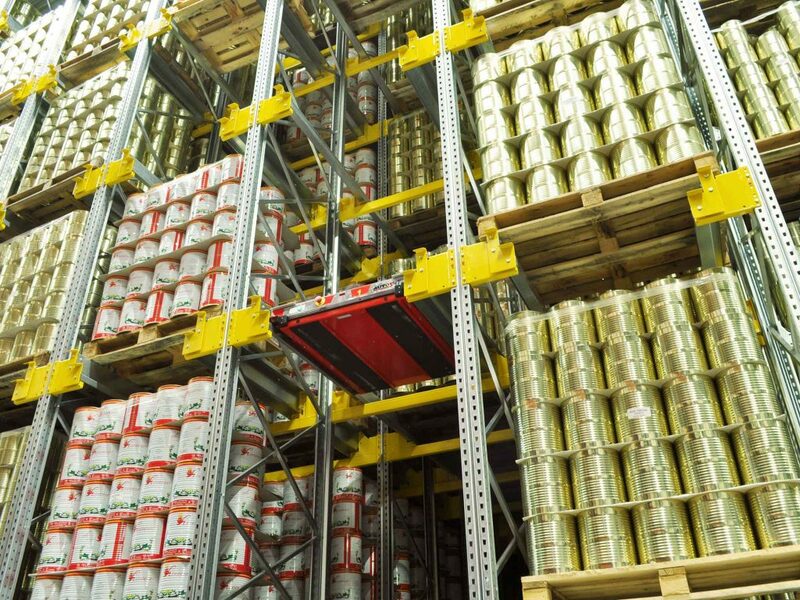 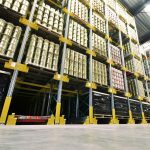 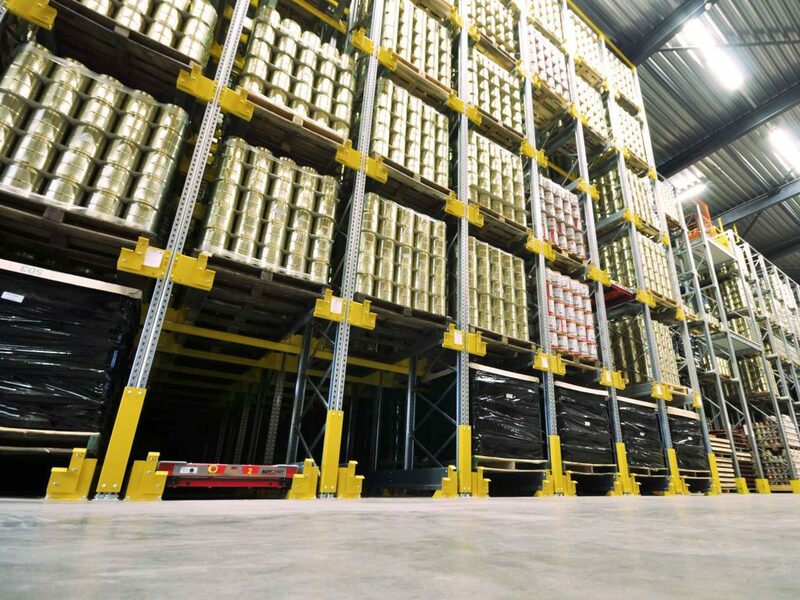 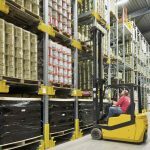 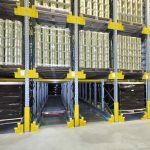 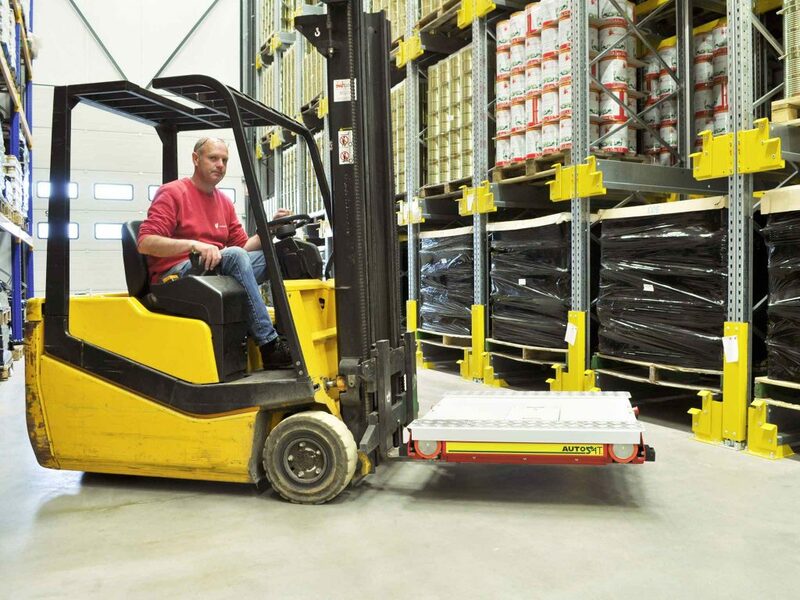 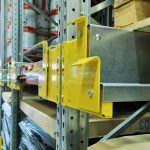 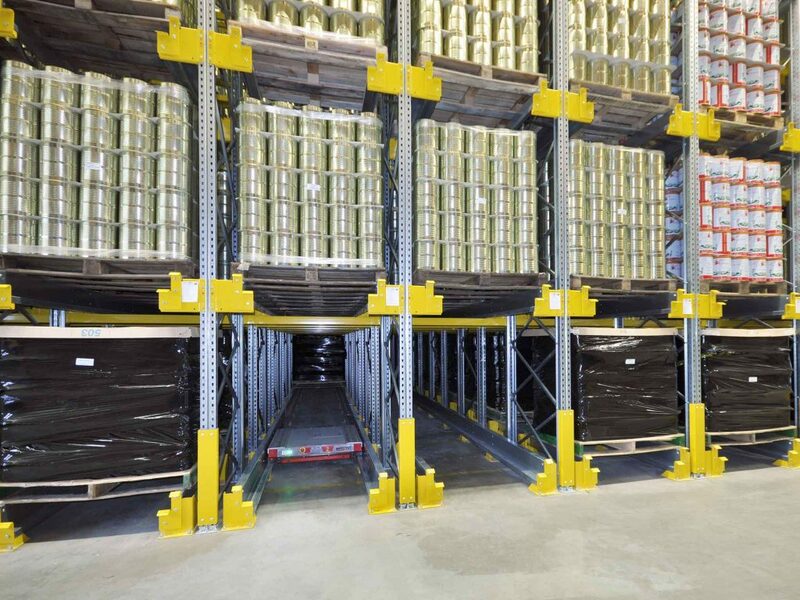 Semi Automated storage system have been proven to increase efficiency by up to 70%. 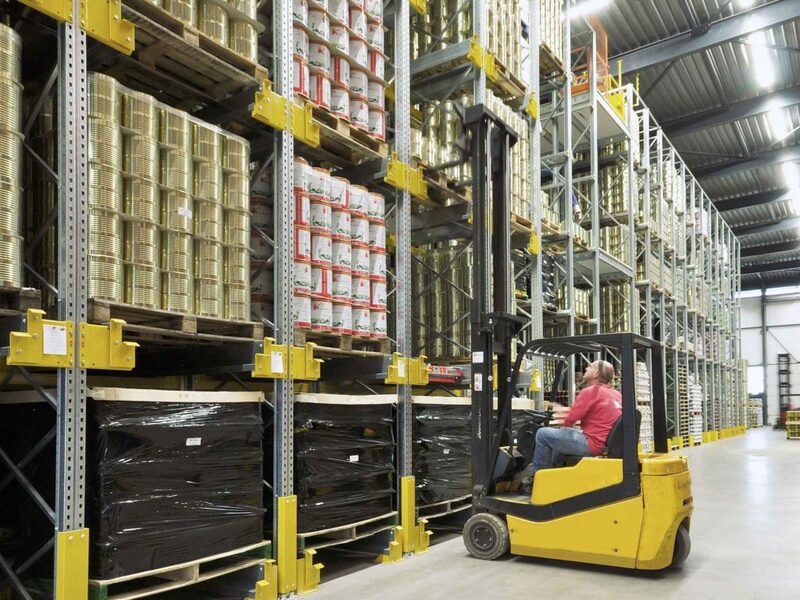 With the emergence of new technologies it has been identified as a need for businesses to achieve greater control over physical assets. 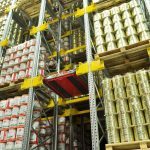 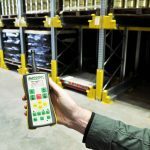 From finance documentation, pharmaceuticals components, to automotive parts and stock, the need was highlighted across every application of business. 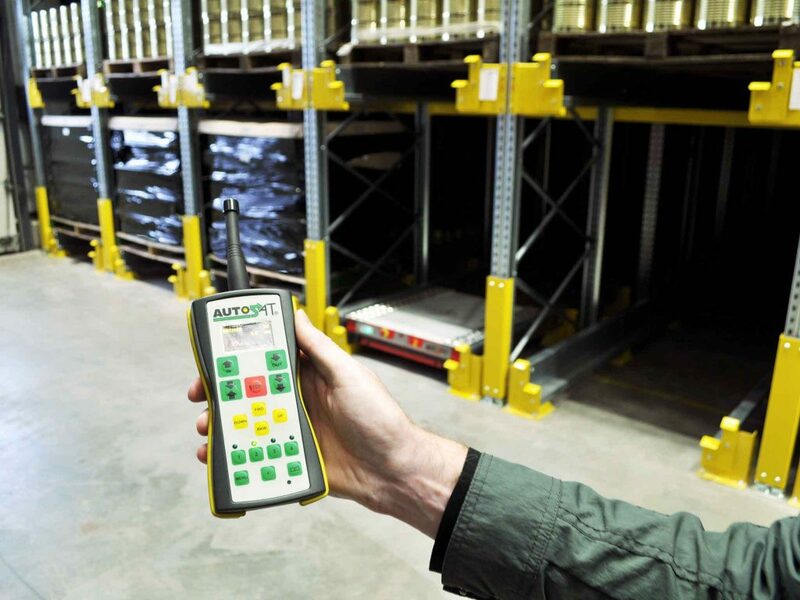 if you think your business could benefit from a Semi Automated system or want to know more about what we can offer, then call the experts on 0117 955 5211.